Are you searching for better exterior products in Olmsted Falls, Ohio? If you’re disappointed with the options at the home improvement store yet don’t want to break the bank with big brand quotes, rest assured the solution is with UWD. We’re the area’s best solution for windows, doors, roofing, and siding to upgrade your home. Whether you’re concerned about energy savings or improving the value of your home, these products are sure to check off every item on your must-have list. If you haven’t heard of UniShield®, today is the day your outlook on replacement windows will change. 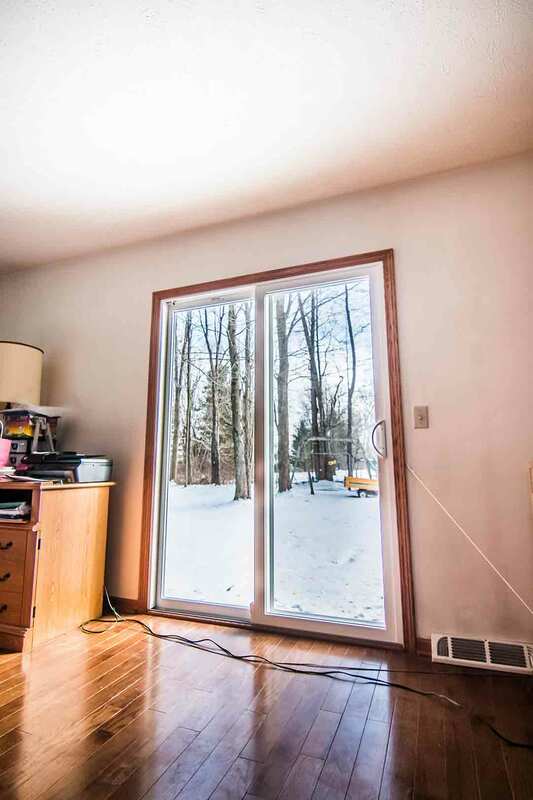 The reality is that you’re mostly paying for the brand name when you’re offered astronomical quotes, and there is no need to go broke to get new windows. 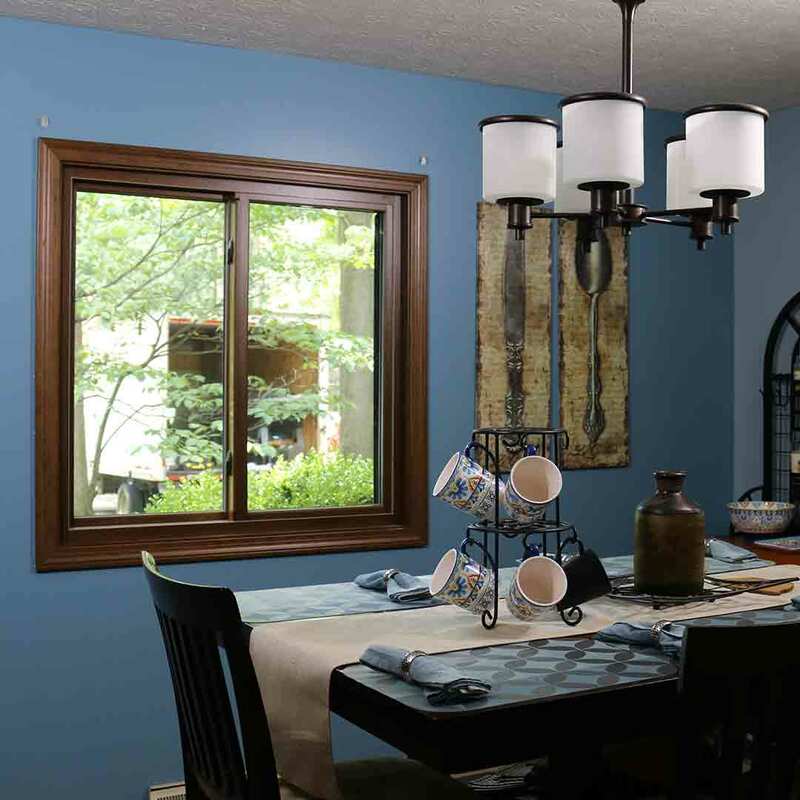 UniShield® is Olmsted Falls' best resource for energy efficient, beautiful, and affordable windows. 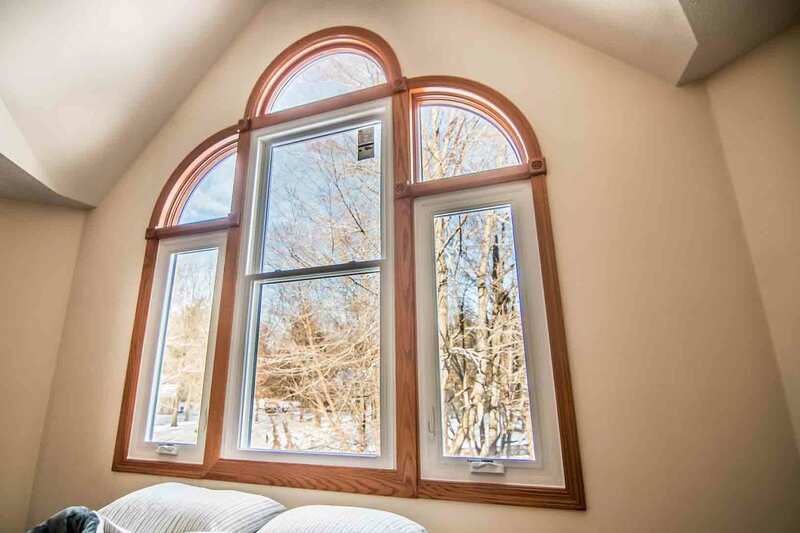 Exclusive to UWD, this window comes in various energy-saving tier levels to make your home more comfortable. For example, many homeowners choose UniShield® Premium for its ability to save energy. Not to mention, it’s budget-friendly and a smart upgrade for any homeowner concerned about saving energy. Certified by Energy Star, UniShield® includes all the bells and whistles for energy saving technologies. 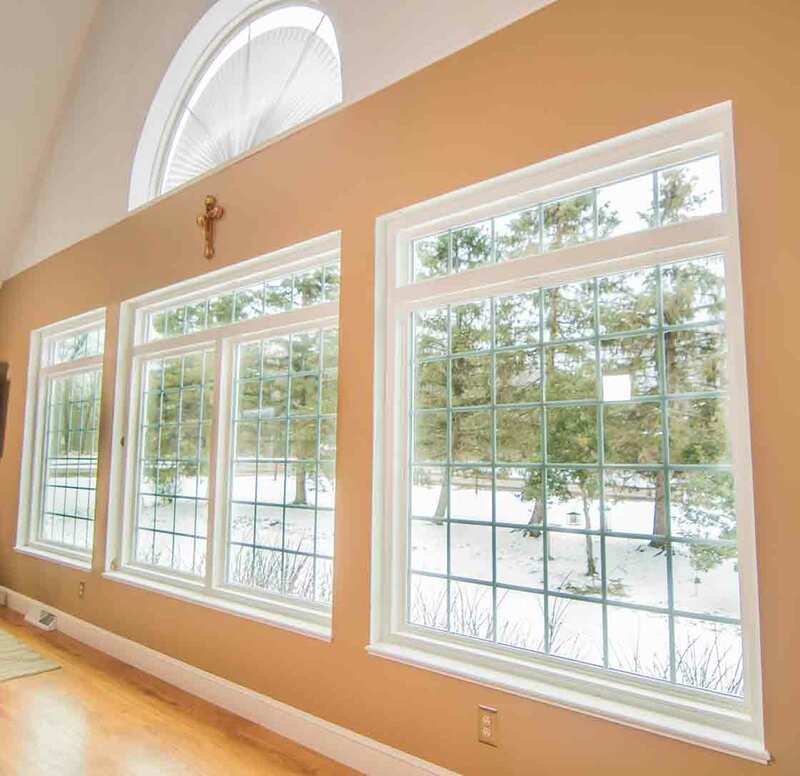 Depending on your choice of glass package, you’ll find solutions such as argon or krypton gas, one-to-two coats of low-e glazing, and dual or triple pane glass. Once you’re set on your UniShield® package, the next step is to consider aesthetic options. 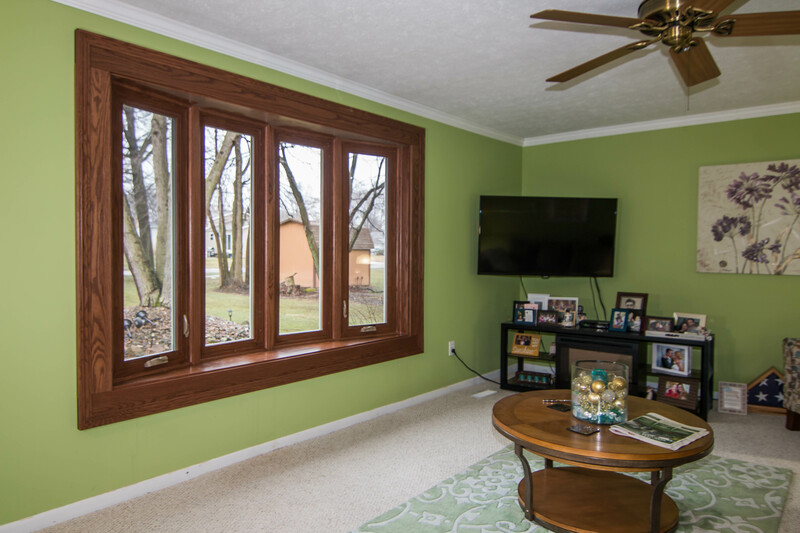 Our windows are engineered with durable vinyl frames that are highly resistant to corrosion, moisture, and more. Various aesthetic upgrades area available, including nearly a dozen vinyl colors, grid options, and decorative glass to take your curb appeal to the next level. 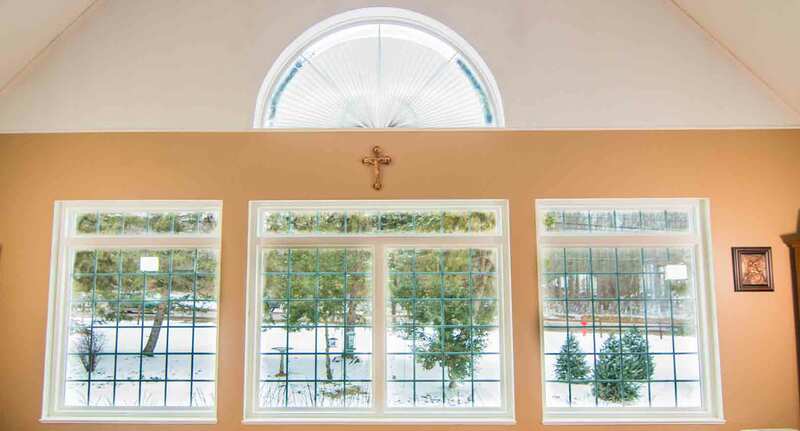 Your windows are professionally installed by UWD, which ensures top performance 365 days per year. No stone is left unturned in terms of craftsmanship, and your home is properly protected from the elements and drafts with an airtight seal. All windows are covered under the True Lifetime warranty, which covers pieces, parts, glass packages, and more. 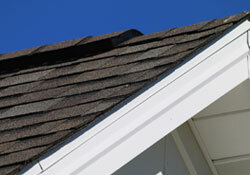 When you want the ultimate protection for your home here in Olmsted Falls, consider a new roofing system. If you’re seeing problems with your roof such as bucking or curling shingles, excessive moss, or leaks in your attic, it’s time to upgrade your roof sooner than later. UWD is a preferred partner of Owens Corning, an industry-leading brand that offers homeowners top-quality roofing products. From the shingles to the vents, you’ll find Owens Corning roof products are durable, high-performance, and last for years. This system includes SureNail technology, which offers excellent adhesive power to keep shingles securely in place. The 130-mph wind warranty ensures that your shingles are highly unlikely to blow away during a windstorm, which can lead to problems such as leaks and damage to your roof deck. A roof from Owens Corning is also ultra-breathable, which begins with the VentSure Inflow vent. It includes a versatile design to blend with any architecture, and offers ultimate protection against wind-drive rain. 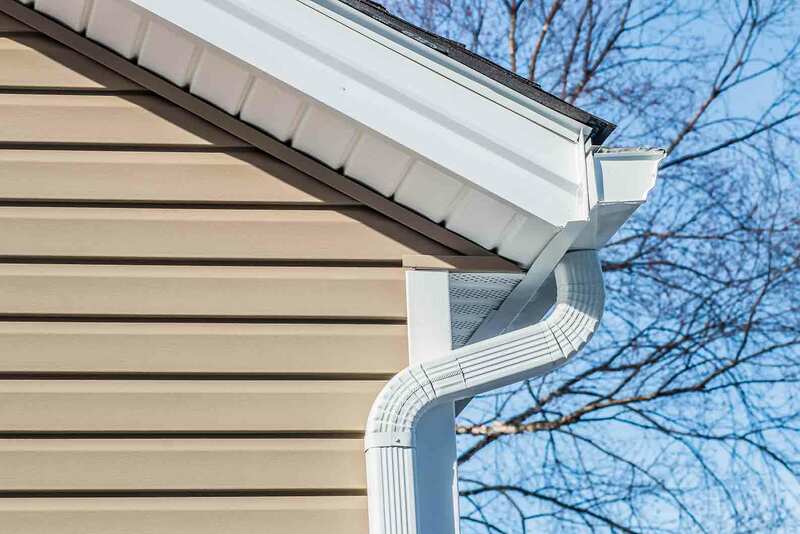 Homeowners can choose to install this vent at the eave or mid-roof. There are numerous shingle colors to choose from to enhance your curb appeal. Even though this roof is high-functioning, this doesn’t mean corners are cut on aesthetics. The high-quality shingles feature a stunning color selection inspired by nature, including Amber, Driftwood, Sierra Gray, and Brownwood. Shasta white, the shingle color certified by Energy Star, is reflective to keep your home cooler during the summer. Your new roof is covered under a 10-year workmanship limited warranty, along with the TruPROtection period that can last up to 50 years. 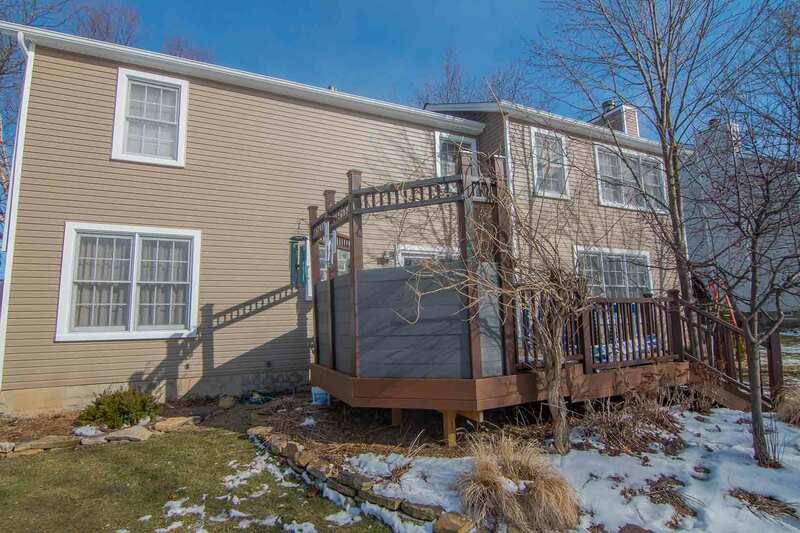 UniShield® vinyl siding is like no other exterior transformation. It kicks up the impact of your curb appeal, leaving a last impression with bold colors that are warrantied for up to 20 years. UWD expertly installs the exterior panels piece by piece, locking out moisture and enhancing the structural integrity of your home. 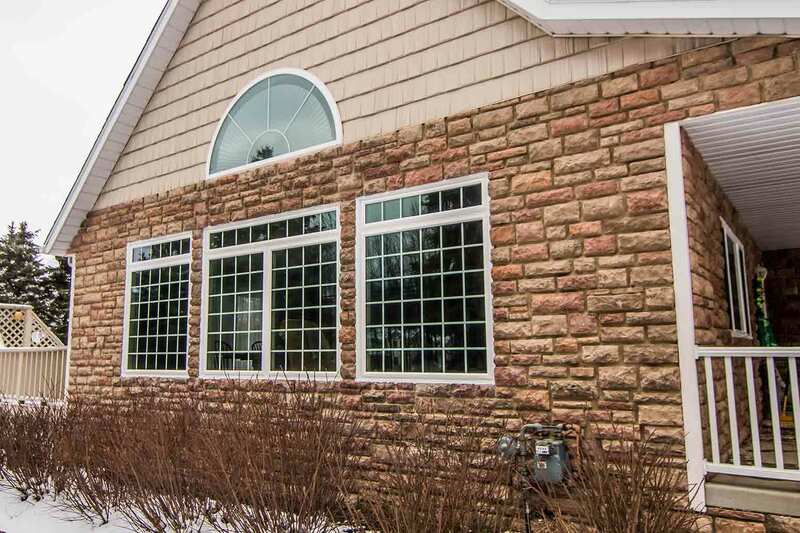 With panel widths available in up to nearly ½-inch, there is no shortage of durability with UniShield®. Each panel appears handcrafted with lifelike woodgrain patterns that dazzles every passerby. Vinyl cedar shakes are also available to enhance your home, along with vinyl soffit and scallops to top off the look of your exterior. Whether you’re living in a classic colonial or an eclectic Victorian, there is no shortage of options with entry doors for you at UWD. 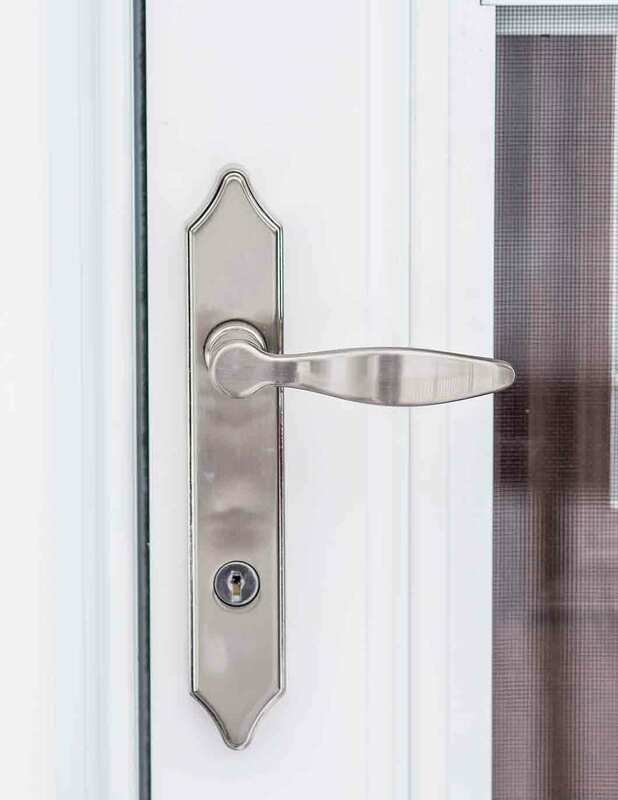 Our impressive entry door inventory is designed to suit any home in terms of style and energy efficiency. Fiberglass and steel doors are the two available door materials, which each option offering something great for the home. Fiberglass is known for its low maintenance and beauty, while steel is known for its strength and high return on investment. 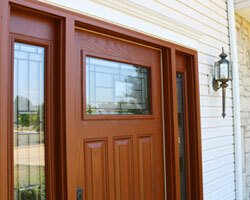 UWD offers entry door installation to ensure our products perform. 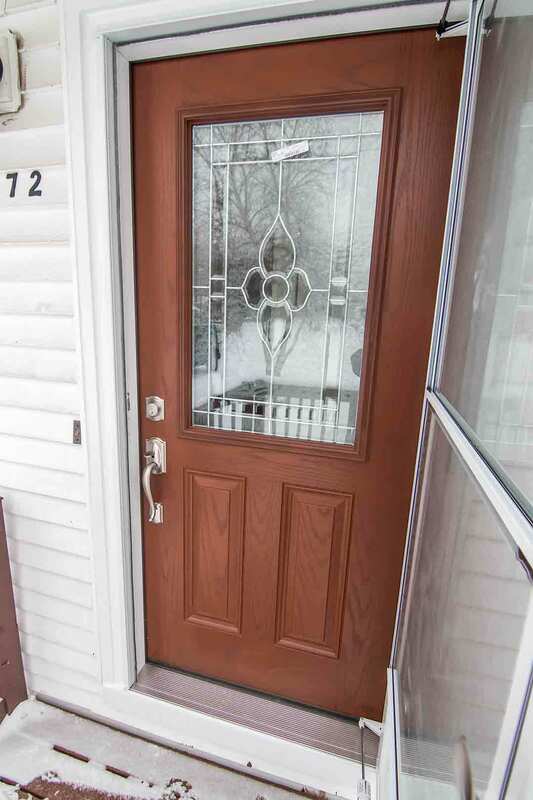 These doors are equipped with quality weatherstripping to create and airtight seal, along with a polyurethane foam core for maximum energy efficiency. Product performance is guaranteed under our True Lifetime warranty.